Your search for the perfect hair day ends here! 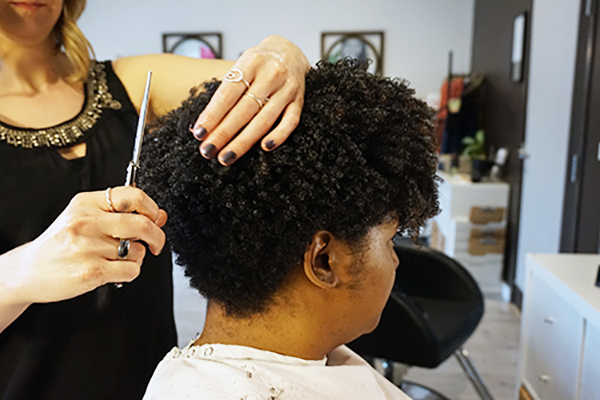 Our concierge approach begins with a complementary Seven Point Assessment for an in-depth understanding of your hair and includes customized product and service recommendations along with a mini styling demo. 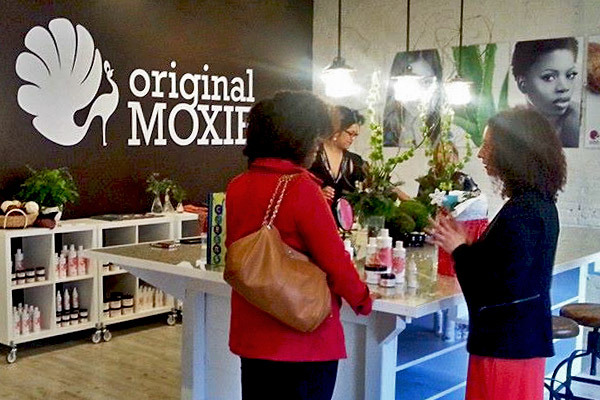 We specialize in curls & waves and apply our unique Moxie Method, a texture positive approach, to cutting & styling hair. If you are interested in hair type or product consultations & tutorials, you may book online. To book any other service, please call 734.340.4022 to speak with one of our Customer Care Experts so that we can ensure you are matched with a service that fits your hair type and styling needs. Hours: M-F:10:00am - 7:00pm. Sat: 9:00am - 3:00pm.